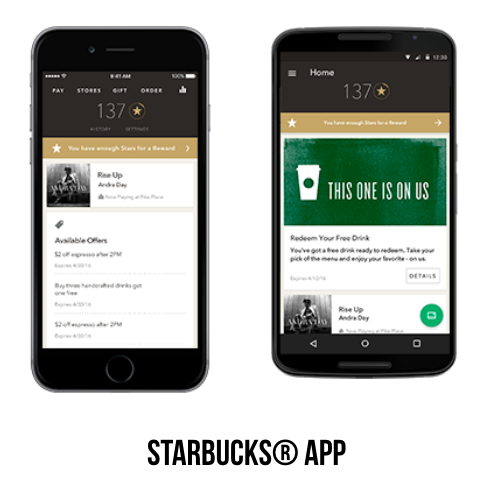 Good news for Starbucks, who has seen its mobile transactions orders jumping from three percent to seven percent of all transactions. 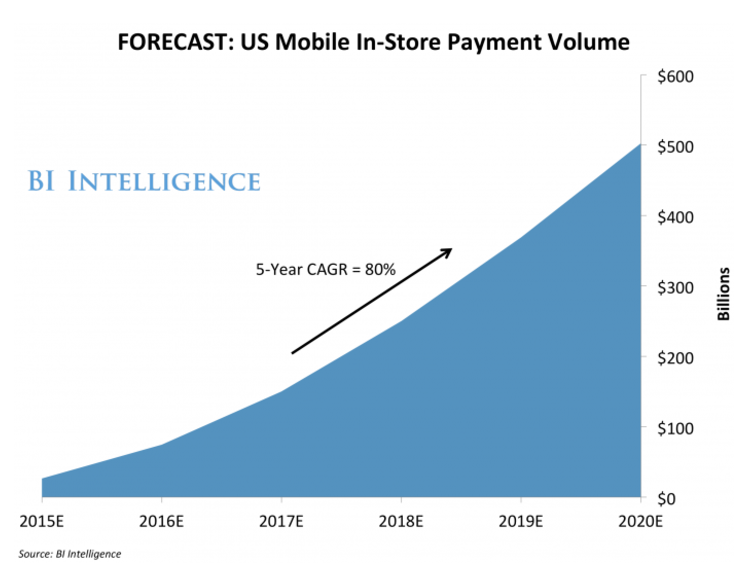 WHAT IS THE FORECAST FOR MOBILE WALLETS IN 2017 ? 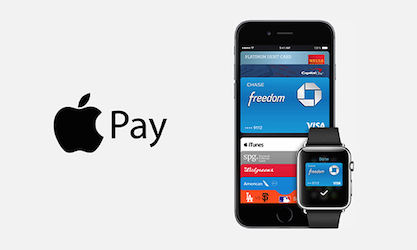 The number of banks, Credit Unions and retailers that support Apple Pay is increasing. 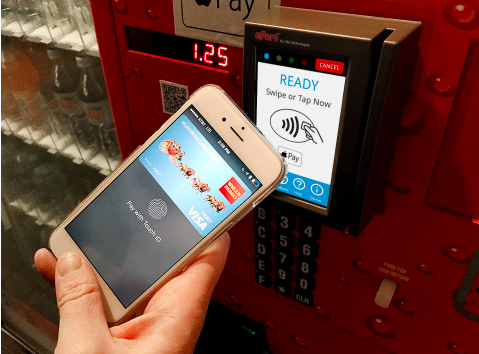 Another 17 firms in the United States have accepted to work with Apple Pay. Among the new firms on the roster there is Postel Family Credit Union, River Cities Bank, River Town Bank, Simplicity Credit Union. Apple Pay has been officially launched in Spain, in partnership with the bank Banco Santander, as well as payment giants such as American Express, Mastercard, retailer Carrefour and prepaid meal payment service Ticket Restaurant. A study made across 35 vending machines located in New York and Louisiana over a six-month period from March to August 2016 shows that smartphone users that see digital advertising at point-of-sale are more apt to pull out their iPhone to make a purchase with Apple Pay, and even spend more. 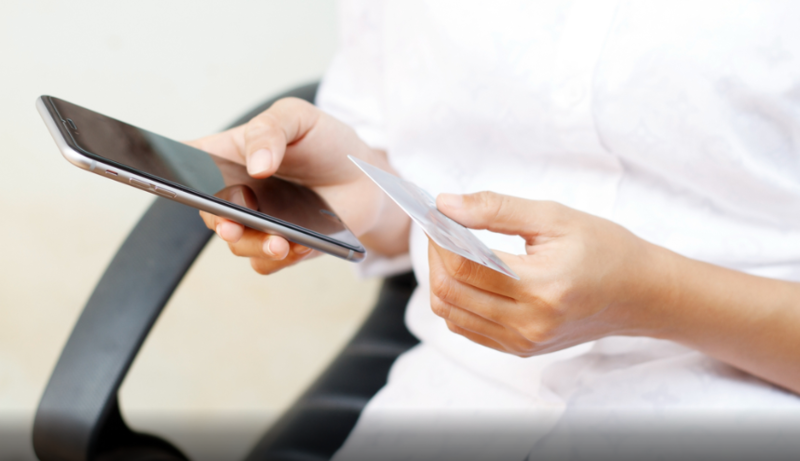 Mobile Wallets continue to expand : Citi Pay, the newest one. 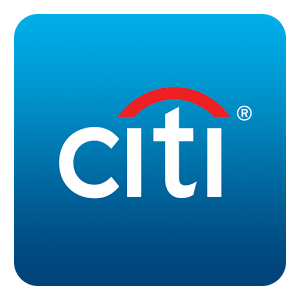 Citibank is joining the club of mobile wallets with the launch of its digital wallet named Citi Pay. Android Pay partners with Visa & Mastercard ! 2017 will definitely be the year of mobile wallets ! 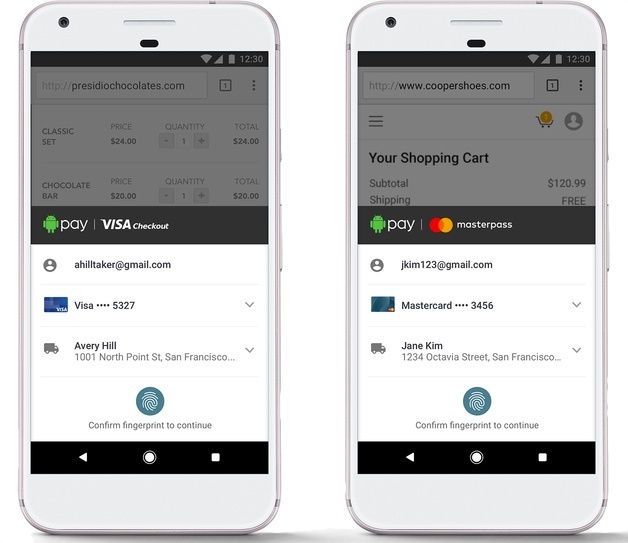 Android Pay announced two days ago its partnership with Visa and Mastercard to bring the mobile payment to more places online. 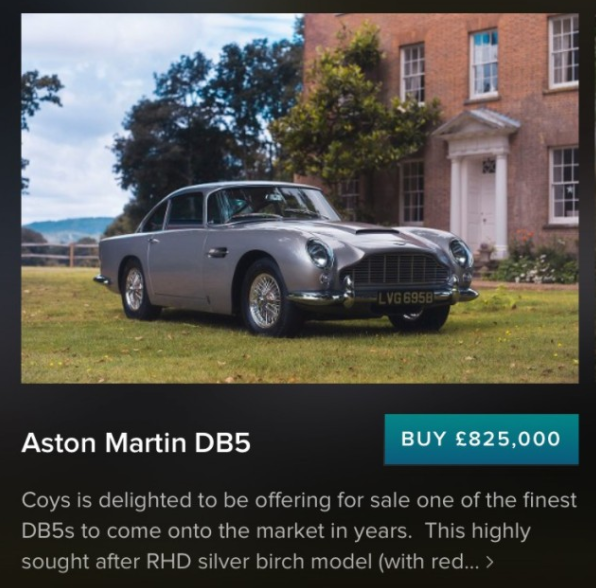 Make your life easier : Purchase your Aston Martin with Apple Pay ! This is the future and the beauty of the technology. Apple Pay available for payments on the web ! 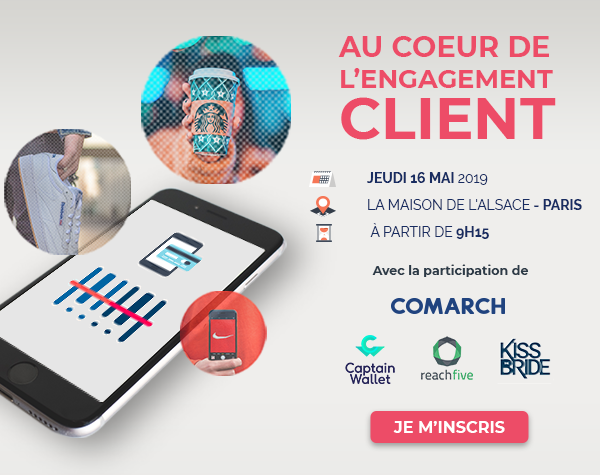 QuickBooks Online is " the first small business platform to enable merchants to use the wallet on the web in order to make for a more efficient cash-flow process "
[Workshop] Comment engager efficacement vos client avec vos services/produits ?